It seems like decorating style comes to some people naturally and others find it to be an ongoing challenge. If you are one of those who consider yourself style-challenged, that is going to change today! Adding style to your home doesn’t have to be difficult! 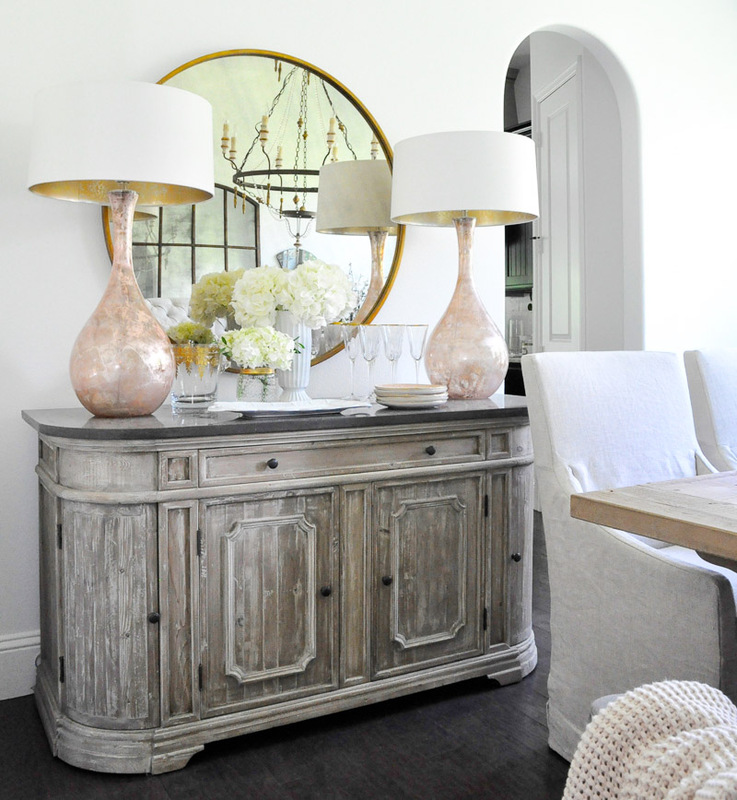 As I continue to update our home, I am constantly thinking of how my design style has evolved. With each newly updated room, I add elements, colors, and textures that help define my style and provide flow from one space to the next. 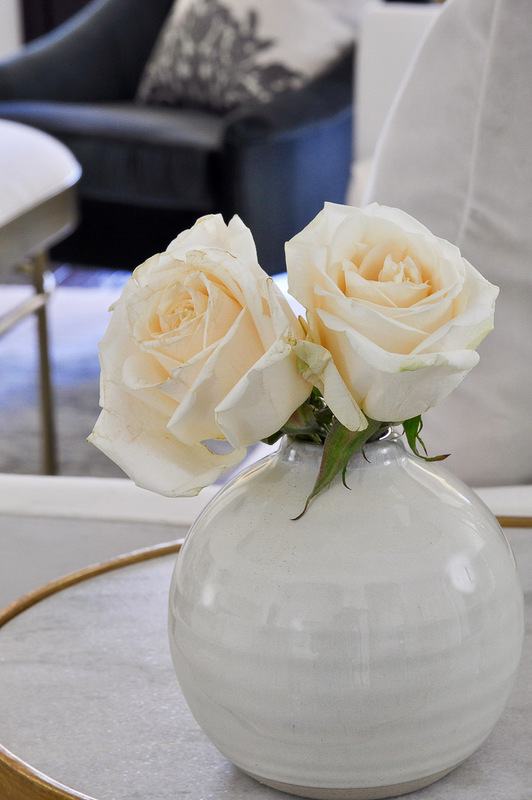 Today I’m sharing things I’ve done in my own home to add style and give it a current look. 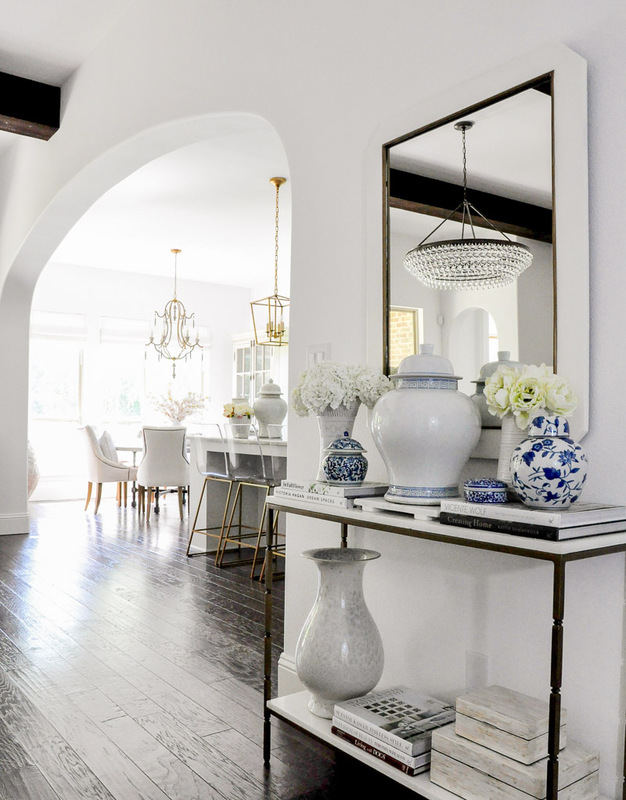 Whether you want a magazine-worthy aesthetic or simply want to add a few stylish touches here and there, follow these simple tips for adding style to your home! *This post contains affiliate links. Please read our full disclosure for more information. Creating a memorable first impression for your home will go a long way in your effort to add style. 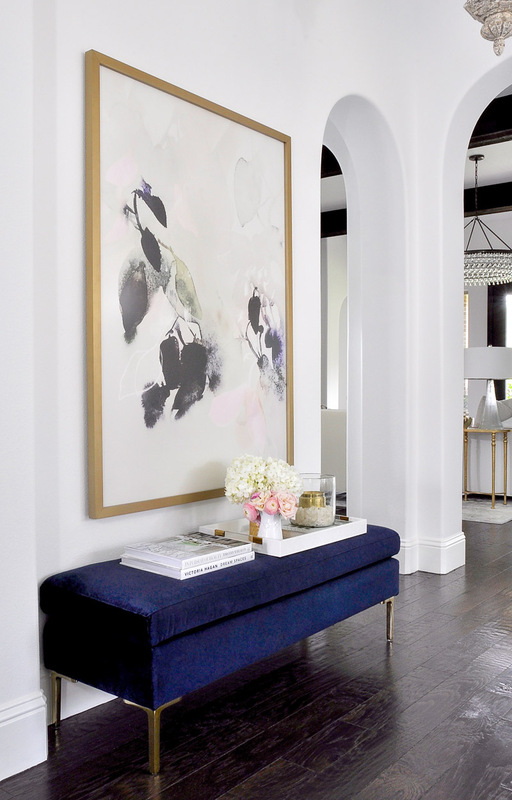 A beautifully decorated entryway will draw your guest into your home. Additionally it will set the mood for the remaining rooms and leave your guests wanting to see more. Treat it as you would any other space. Consider lighting, furnishings (if space allows), and wall decor. Be sure to accessorize it too. Most importantly, be sure it is an introduction to your design style. When you look through home images on Instagram or Pinterest, you will see bright rooms everywhere. There is no doubt that most people are drawn to brighter spaces. Brightening your home will give you a clean, fresh style that is more than just aesthetically pleasing. One of the easiest ways to brighten is with white. We recently made the decision to paint our walls white and it has made all the difference in the world. 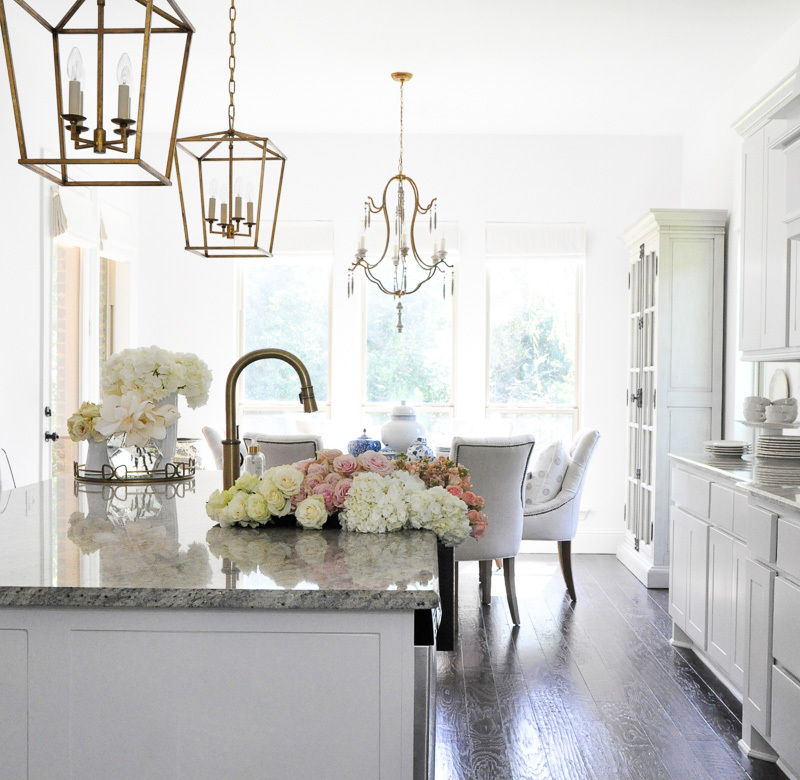 Find the right white paint for your home and enjoy your timeless update! White is my go-to style color for more than just walls. 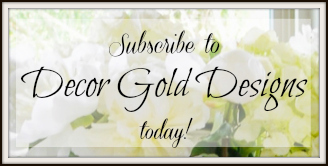 It’s my top choice for everything from table linens to bedding to candles. 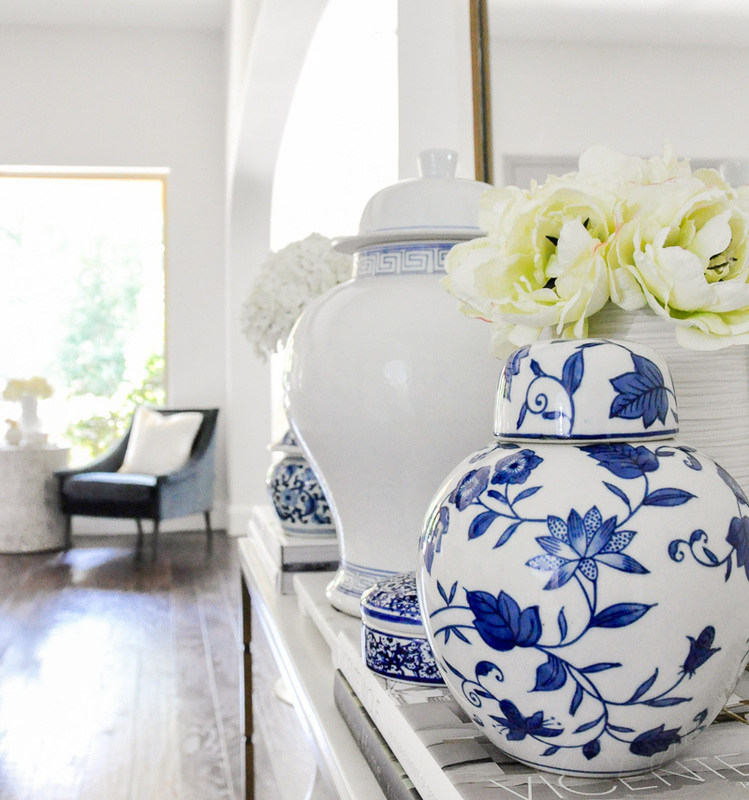 With a bright white home, you can add a pops of color, beautiful pieces of art, or a nothing at all for a very clean, current look. Chandeliers and lamps add beauty and ambiance to your home. The first thing we did when we moved into our home was update the lighting. If your lighting lacks style or is dated, your home will also lack style. Consider updating it for a major impact. It’s the little things that can often make the biggest impact. Stylish details such as tassels, gold accents and fresh flowers can tie the look together and add the style you are seeking. 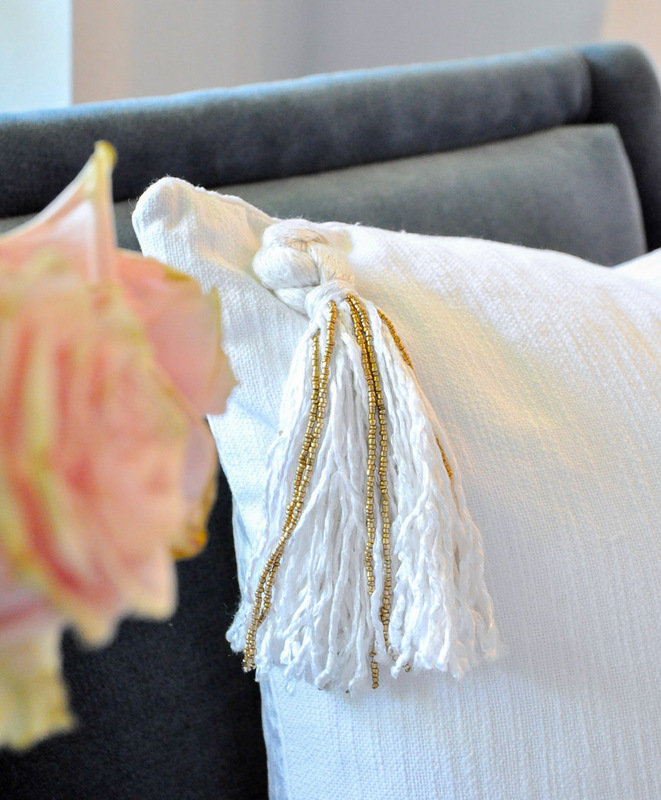 Rather than a plain throw pillows, look for ones with tassels or texture. 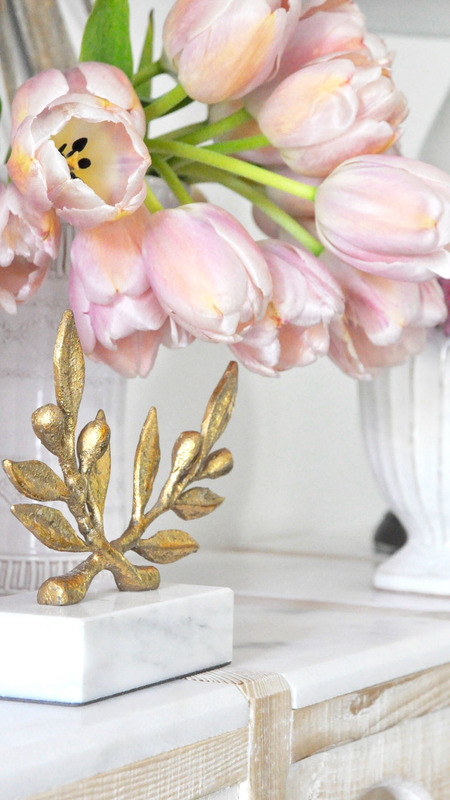 Find unique objects in the most current metallic finish like this darling olive branch statue. And clip a few fresh flowers for an unexpected addition to a side table. If you want to take it to the next level and get the look of a magazine styled home, add layers for depth and dimension. 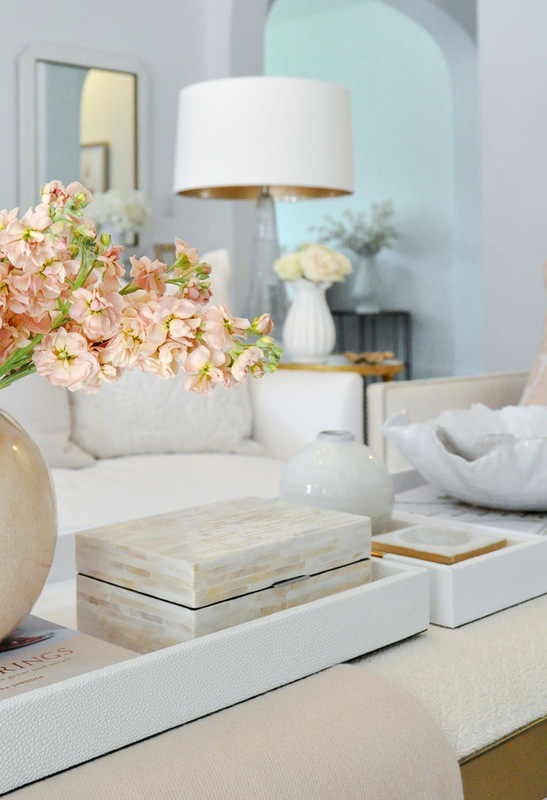 Your coffee table is a good place to layer accessories. Much style will be added with a few decorative items. A great trick is to use trays to hold your accessories. They look great and can easily lift off of your surface as needed. 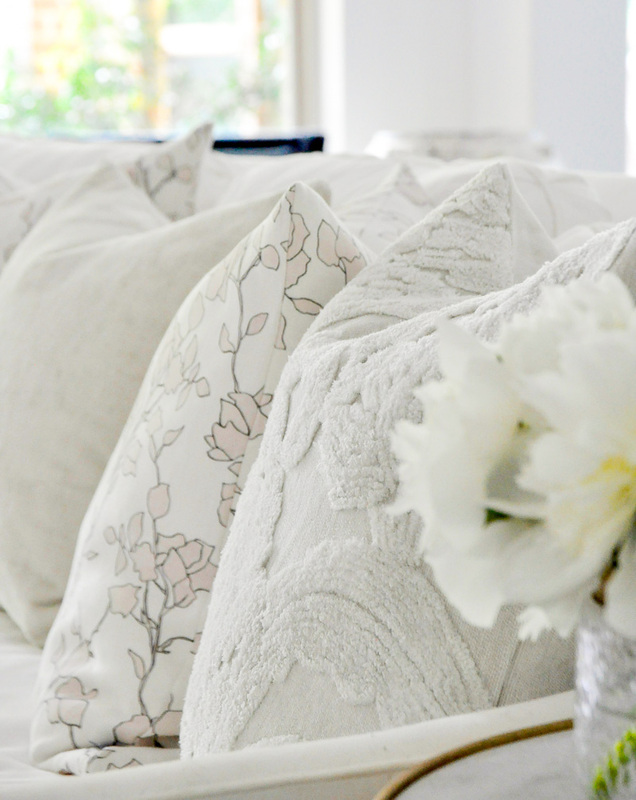 Layers of sofa pillows, especially when you include pillows with texture can add tremendous style to your home. They are also great for disguising a not-so-stylish sofa! 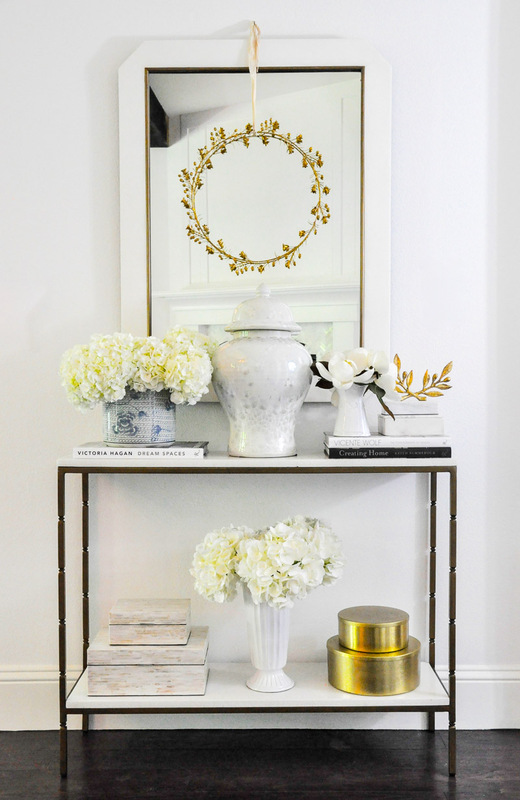 An unexpected gold wreath adds interest to a styled console table. 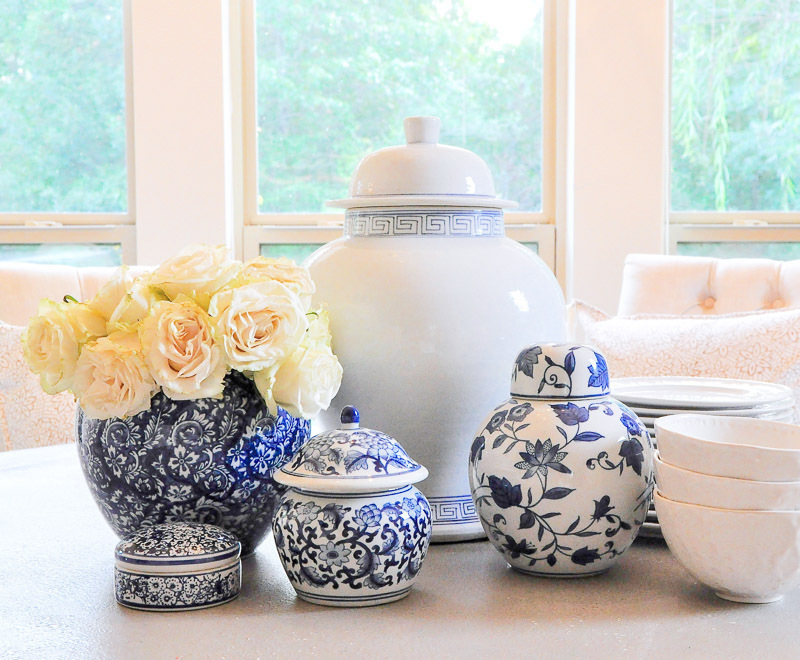 Play with your accessories moving them to different rooms to keep your home freshly styled and interesting. 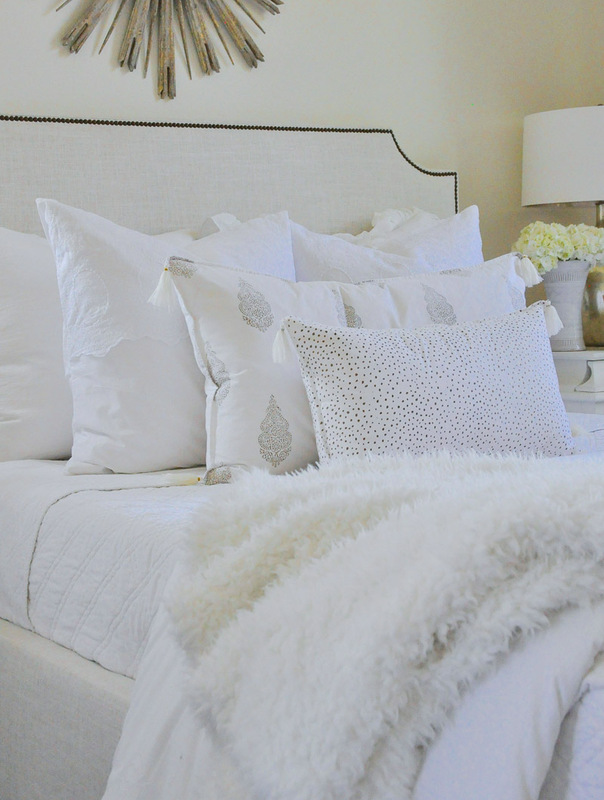 For all of my throw pillow lovers out there, layers of pillows add style to almost every room! I hope you are now ready to add style to your home. I believe, once you feel confident in the style of your home, you will enjoy it even more! 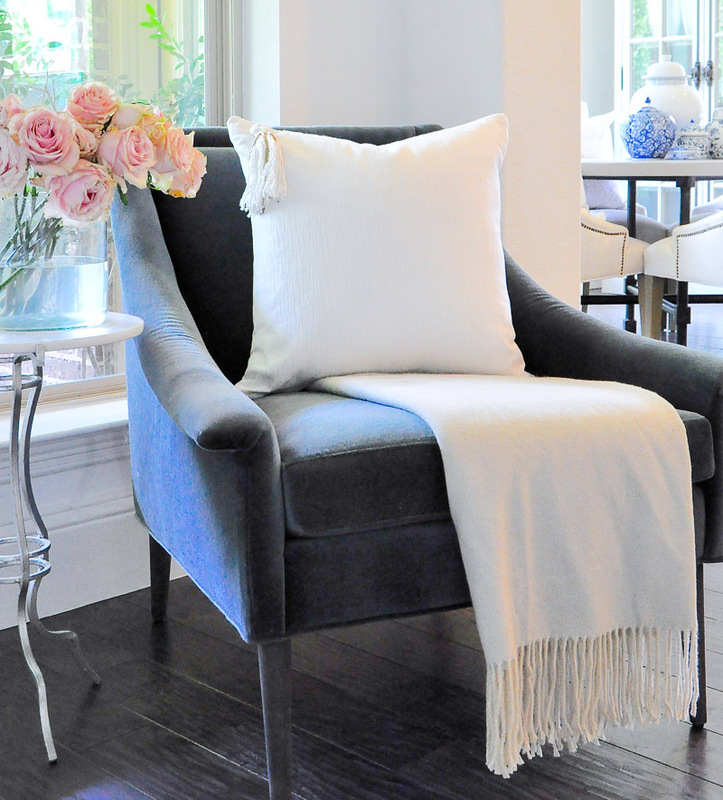 You might also like to learn 5 Tips for Creating an Inviting Home! 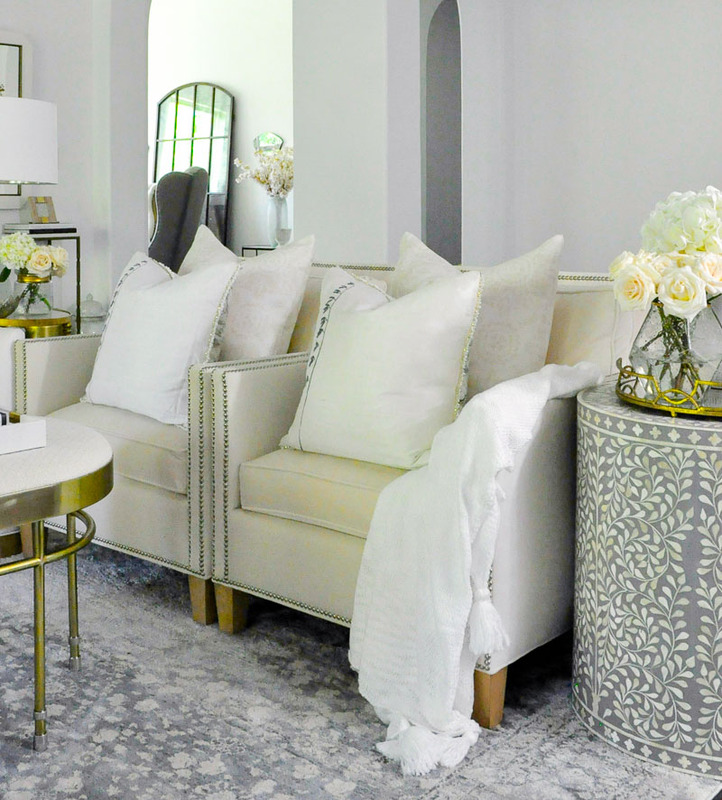 For more decorating tips and tricks, stay connected….. Thank you! I’m glad you found it to be helpful! Hello Jennifer! I want to say many thanks for your beautiful decoration and i can look these items products. Again Thank you very much Jennifer.